After losing a protracted antitrust battle with the FTC, ProMedica will divest St. Luke's Hospital. ProMedica Health System has started the process of unwinding its 2010 acquisition of St. Luke's Hospital after exhausting legal options to keep the deal alive. The Toledo, Ohio-based system submitted its formal application and divestiture agreement to the Federal Trade Commission, which will now review the proposal. The FTC challenged ProMedica's takeover of Maumee, Ohio-based St. Luke's on the grounds that it would give the hospital group too much market power to raise prices. ProMedica brought its appeal all the way to the Supreme Court, but began making plans to divest the hospital after the court last year declined to hear the case. The closely watched case reverberated throughout the industry at a time when hospitals were rapidly consolidating to meet the goals and challenges of the Affordable Care Act. 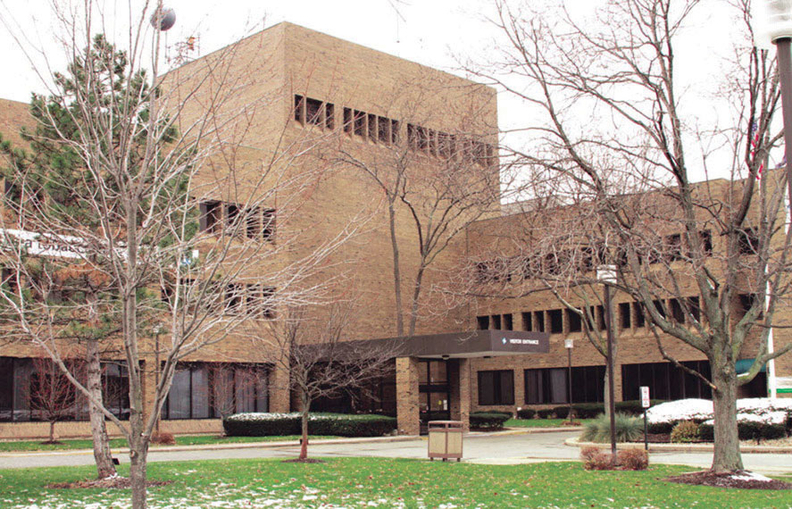 Under ProMedica's proposed agreement, St. Luke's will again become an independent hospital, though it will retain its contract with ProMedica-affiliated insurer Paramount. ProMedica will provide a year of transition services to the 182-bed hospital, such as helping it migrate to its own information technology system. The FTC will appoint a third-party monitor to oversee the divestiture process. The agency will now review ProMedica's application, which also will be open for public comment. ProMedica said the process is expected to take a number of months, and it anticipates closing the deal sometime this summer.